This guide is meant to serve as a tool to assist you in meeting your personal career goals. Many career opportunities are being offered throughout the Spring 2019 semester, click here to find out more. 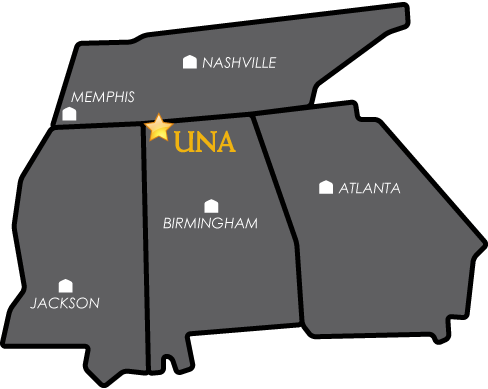 The UNA Career Center is committed to empowering students and alumni in all phases of their career development. In support of this mission, the Career Center serves as the primary resource on campus for career related information, providing necessary resources, services, and programs to facilitate successful career development as it relates to students, alumni, faculty, and employers.